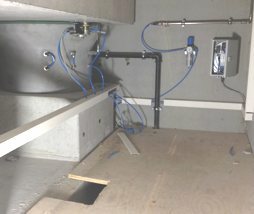 Implementation and installation of the air spring isolation systems in the new building of the precision laboratory of the Max-Planck-Institute for Solid State Research in Stuttgart. 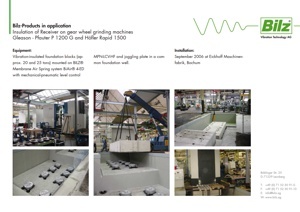 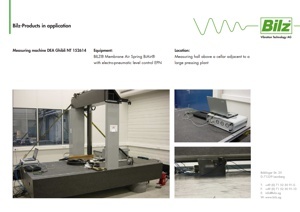 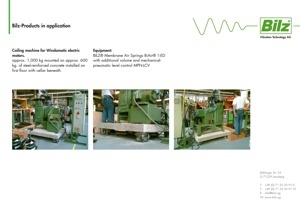 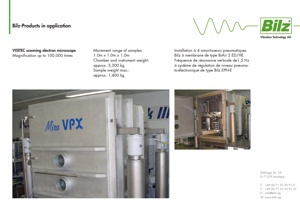 For details about this project, see “Development of low-vibration foundations for 11 test environments in a newly built precision laboratory” (PDF). 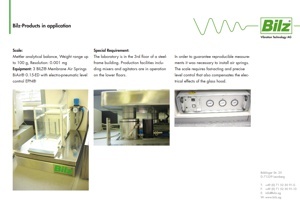 The following pages will introduce you to further sample applications of our products. 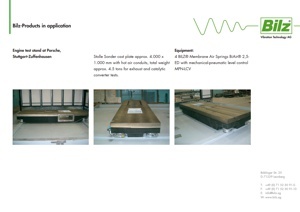 You can access additional information and project reports by clicking on the download link.